Paul Beau VS is a cognac with refined floral expressions, very soft on the palate with remarkable length and a woody finish. It is a Cognac leaving an impression of freshness: an ideal long drink aperitive or as a very elegant basis for a cocktail. Paul Beau: a family wine estate that was created in the end of the 19th century by Samuel Beau, Paul’s father. A reference in all Cognac matters. The vineyard is more than 120 hectares, located in Segonzac, in the heart of the Cognac region. 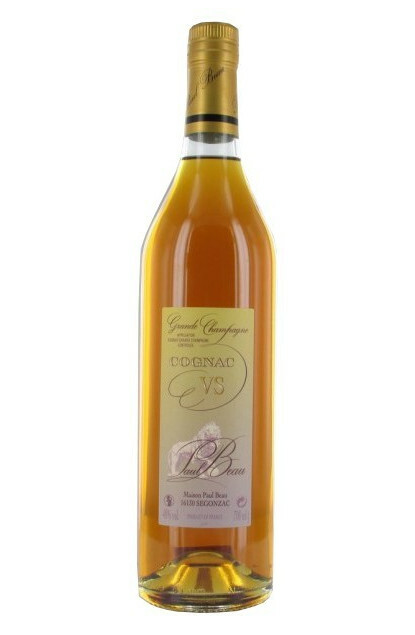 The proposed cognacs are exclusively Grande Champagne Premier Cru Cognac from the Cognac region.